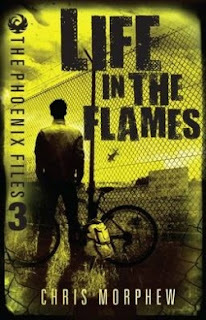 The Phoenix Files is a sci-fi thriller series by Australia author Chris Morphew. 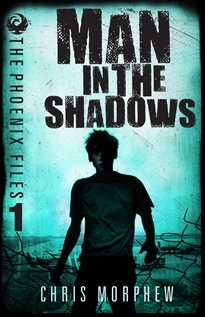 Originally consisting of six books published between 2009 – 2013, the series focuses on Phoenix, a remote town in the Australian outback, where a conspiracy is uncovered by three teens - Luke, Peter and Jordan. Someone in Phoenix is plotting to wipe out the human race and there are only 100 days remaining until the end of the world. 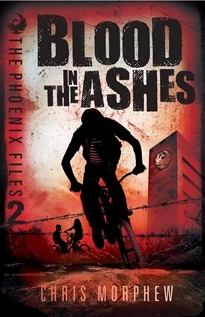 This high adrenaline series was a favourite in our home when it was first published and has been recommended numerous times to friends with teens looking a contemporary science fiction series with lots of action and plot twists. Hardie Grant is republishing the original The Phoenix Files books as a trilogy. With the third book due for release in early 2016, now is the perfect time to start reading the series if you haven’t already.